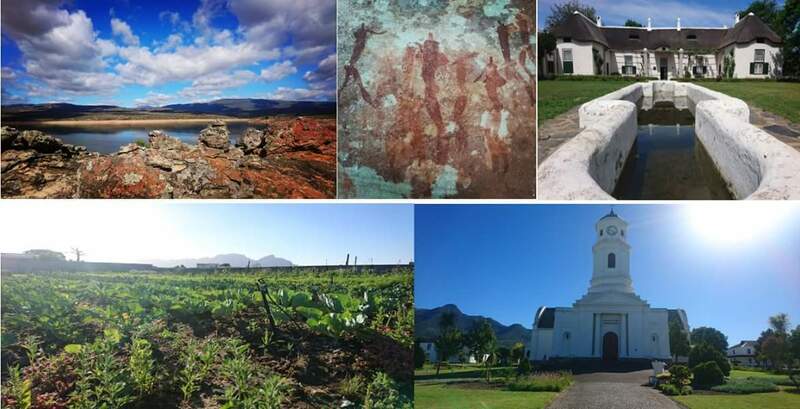 Members of the public are invited to apply to serve for a period of three years on the committees for Heritage Western Cape, a provincial heritage resources authority. Nomination forms are available from Ms. Nuraan Vallie (Nuraan.Vallie@westerncape.gov.za / tel.) 021 483 9900. Nominations should be filled in on the prescribed form and should either be emailed to the above email address or hand delivered to the following address. Closing date: 16:00 on 9 September 2016. These forms will be available on the HWC Website from 1 July 2016. After an extensive public participation process, HWC has recently amended the amount payable for an application to HWC. The new fee structure will be implemented from 1 July 2016. Please see attached and below. Kindly refer to the Provincial Government Gazette Notice 7608, Fees (Heritage Western Cape) Regulations, 2016, under section 25(2)(h), read with sections 25(2)(l) and 48(1)(a), of the National Heritage Resources Act, 1999 (Act 25 of 1999), which has made the regulations set out in the Schedule. An application for the permanent removal, together with a Heritage Statement as required by Heritage Western Cape, was submitted on 12 November 2015. Heritage Western Cape has considered the submission and requested greater clarity as to the views of the student body, specifically that of the Students’ Representative Council and the Rhodes Must Fall movement in respect of the proposed removal of the statue. HWC has also requested that the report provide additional consideration of alternative approaches including the retention and possible reinterpretation of the statue. On Thursday, 10 December 2015, Heritage Western Cape (HWC) and the Department of Environmental Affairs and Development Planning (DEADP) signed an Operational Agreement for the co-ordination of Environmental Impact Assessments (EIAs) and Heritage Impact Assessments (HIAs).